Located along Pattaya Beach, Discovery Beach Hotel features an outdoor pool. Natural beauty of the most seaview. 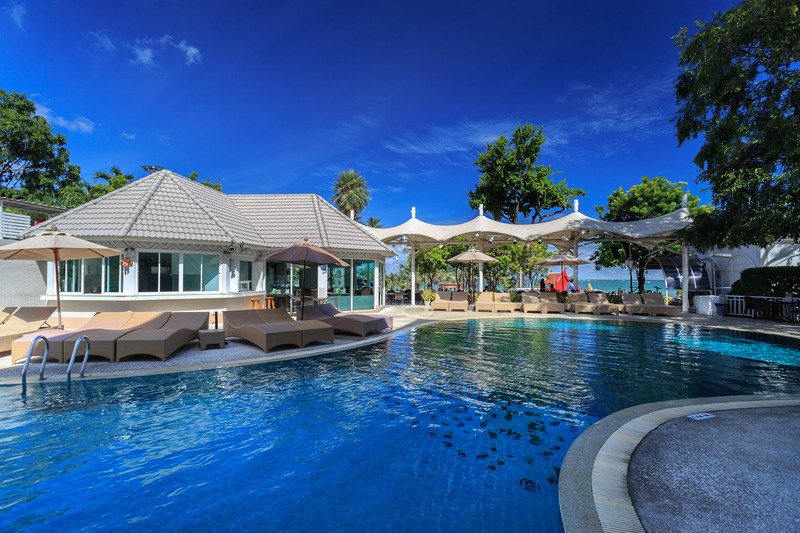 Located along Pattaya Beach, Discovery Beach Hotel features an outdoor pool. 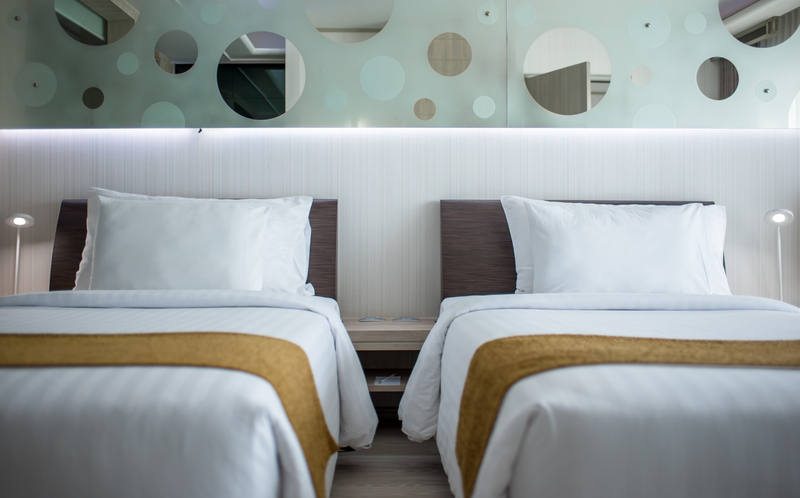 Also providing a fitness center, the hotel features modern rooms with free Wi-Fi.A 7-minute walk from Central Festival, Pattaya Discovery Beach Hotel is located at the Northern tip of Pattaya Bay, a 30-minute ride from Under Water World. Nong Nooch Garden is a 45-minute drive away. It is a 5-minute drive from Walking Street. 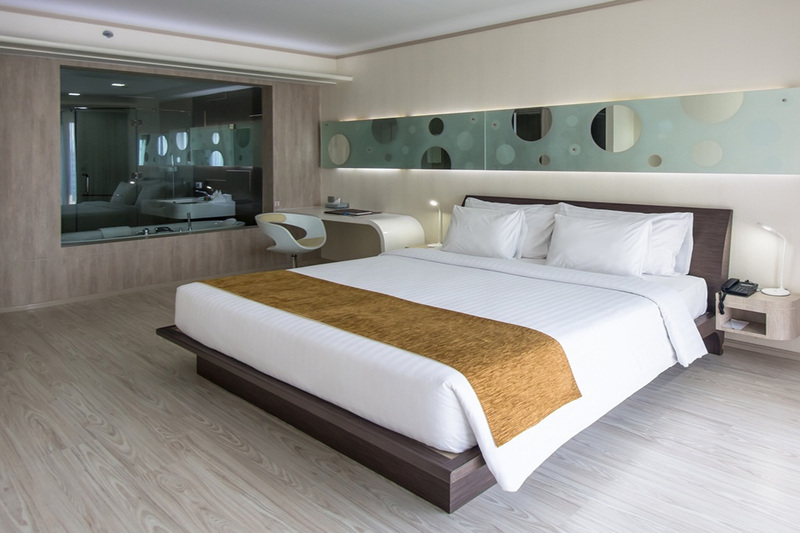 Rooms at Pattaya Discovery Hotel feature balconies overlooking the Gulf of Thailand and tropical landscapes that surround the hotel. They come with a flat-screen cable TV, minibar and tea/coffee maker.The hotel features a children’s playground for little ones. Other facilities include a tour desk and business center for guests’ convenience. D-Beach Cafeteria offers breakfast, and D-Beach Restaurant serves traditional Thai and European cuisine as well as seafood for lunch and dinner. Guests can unwind at the poolside bar or lobby lounge over drinks. Room include breakfast for 2 persons. ***This package can accommodate up to 4 adults. 489 Soi 6/1, North Pattaya, Pattaya Beach Road Pattaya City, Chonburi 20150, Thailand. Copyright © 2018 Pattaya Discovery Beach Hotel All rights reserved. Design by Allhandsmarketing.